I don’t know about you, but my favorite part of using the crockpot is how EASY it is to prepare great meals and appetizers for parties! All you have to do is add some ingredients in and before you know it, the recipe creates itself and you’re ready to go. Which is especially important when you’re getting ready to throw a party. 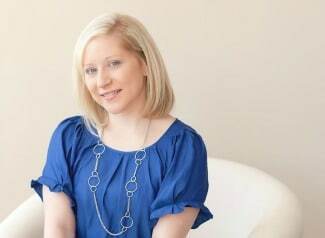 There are so many other things going on that you want to make sure the food you’re making is not too complicated where it will take time away from other party-planning details. Check out these 10 Best Crockpot Recipes For Parties and no matter the occasion, you’ll be sure to wow your guests! 1. 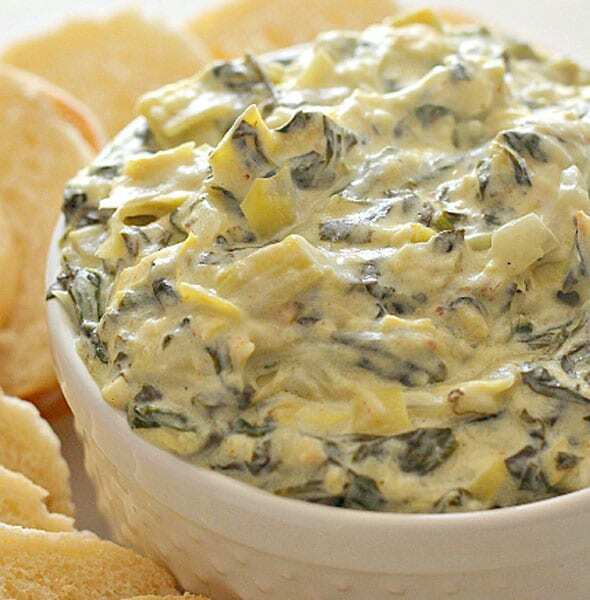 Look at this amazingly yummy-looking Slow Cooker Spinach Artichoke Dip! 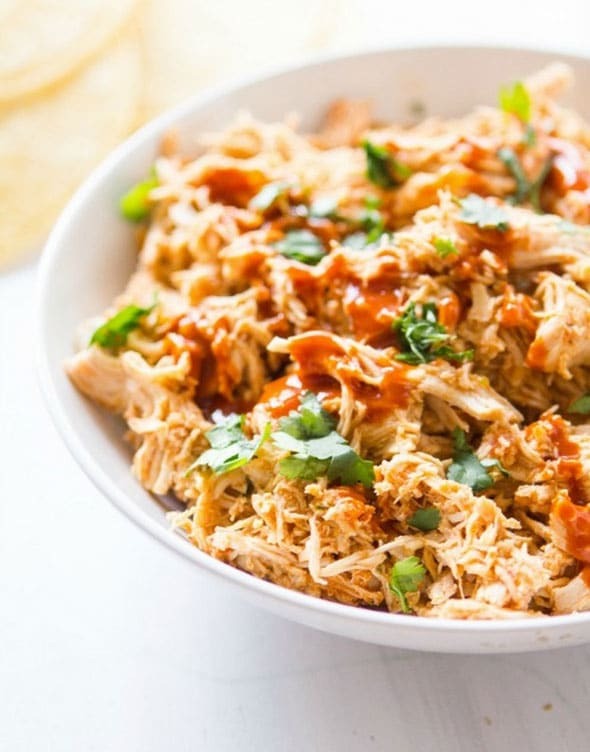 This is always a party favorite and when you spill the secret on making it in the crockpot, you better believe everyone is going to want this recipe! Serve with some bread and crackers and your guests are going to keep coming back for more. 2. 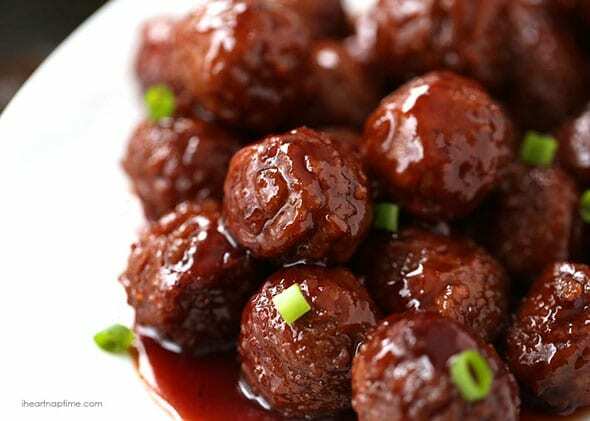 These CrockPot Grape Jelly & BBQ Meatballs are SO simple to make. They include minimal ingredients and when the crockpot is done doing its magic, you aren’t going to believe how delicious these meatballs will turn out! Serve straight from the crockpot if you want to keep them warm for an extended period of time. 3. 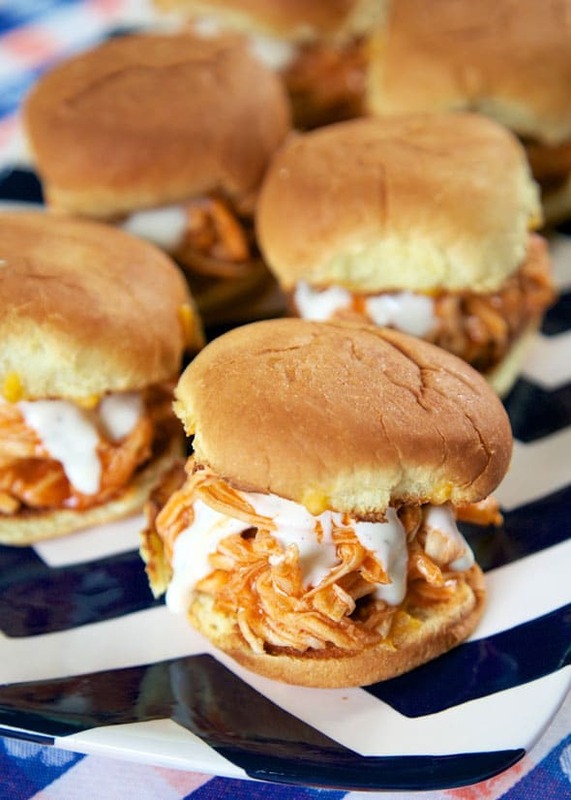 Slow Cooker Buffalo Chicken Sliders are always a hit. Sliders are such a great way to feed your guests and they are much easier to create. The slower cooker is going to make your chicken super tender and delicious. You better make extra because these will be sure to disappear in no time. 4. CrockPot Chicken Wings? I’ve never made chicken wings in the crockpot before, but let me tell you these come out so juicy and tender that you’ll never make them another way again! Add in the ingredients and they will melt in your mouth. 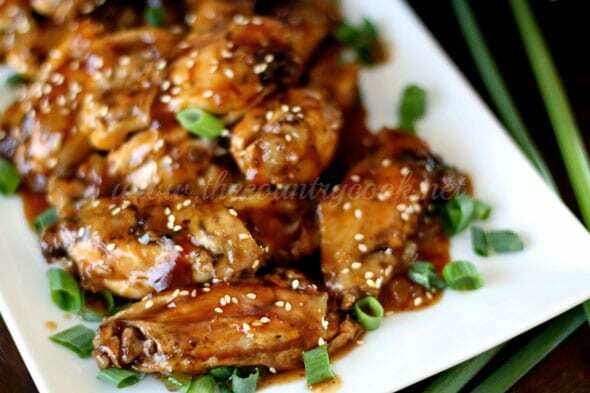 You can even mix and match this recipe to add in the sauce that you prefer with your wings. Perfect! 5. 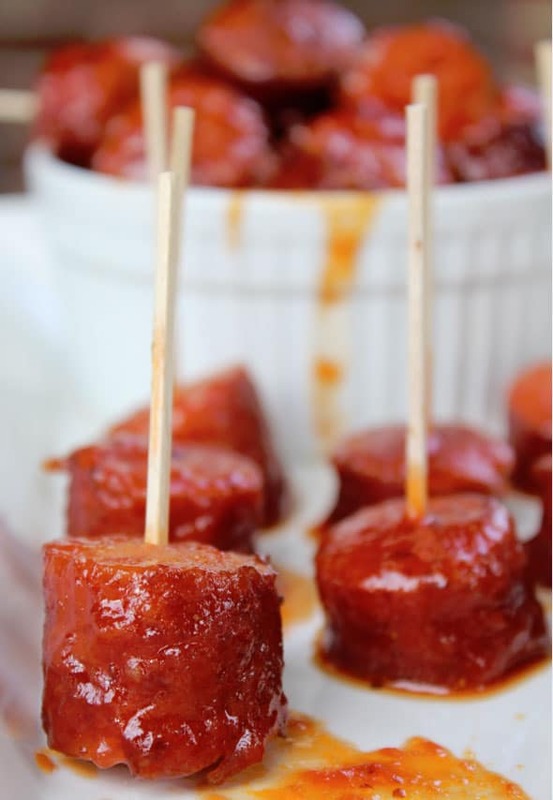 This CrockPot Spicy Barbecue Kielbasa recipe is a big hit for appetizers for your next party! Let the crockpot do all of the work and all you’ll have to do is slice them up and serve with toothpicks. How easy is that? 6. Signature Spicy, Smoky, Sweet Chili is always a hit, especially if you’re having a party in the fall or winter. 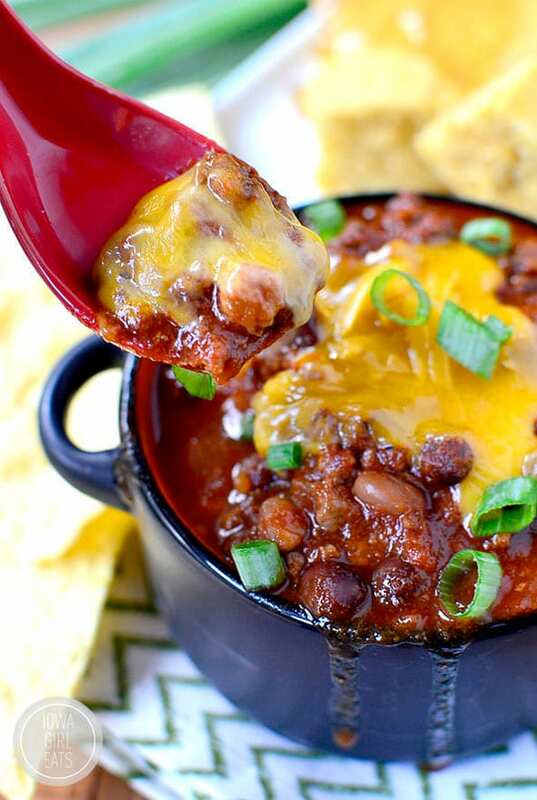 Everyone just loves a nice bowl of chili on a cold day! 7. Crockpot Chicken Tacos are a great way to set up a taco bar at your next party while making the meat in the crockpot. All you have to do once the chicken is done cooking is shred it up and mix it with some additional ingredients and you’re ready to serve! 8. 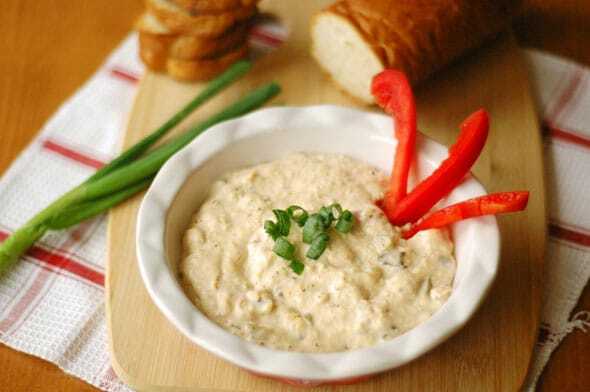 I love serving a variety of dips at parties and this Crockpot Crab Cake Dip is a fun and unique recipe that party goers will be sure to enjoy! Serve with bread, chips, and crackers and all you’ll have to worry about is clean-up because the recipe itself is a breeze! 9. 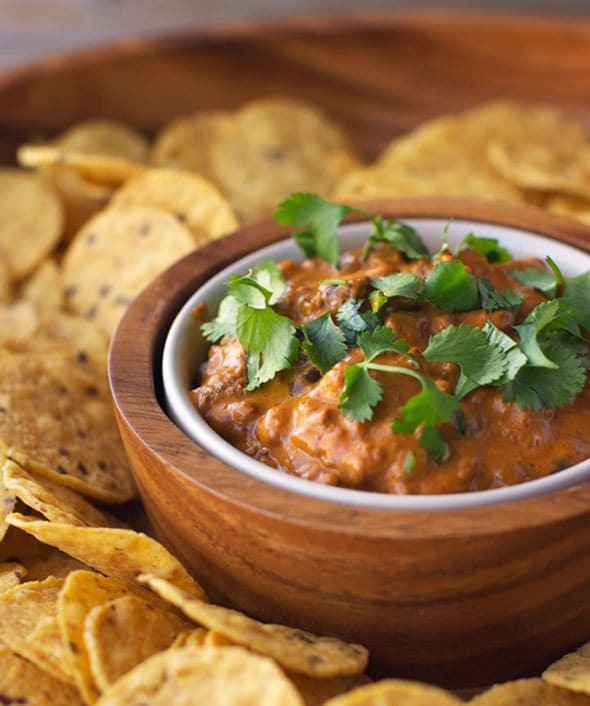 Chili Cheese Black Bean Dip is a great recipe with a unique flair that your guests will love. It is an extremely simple recipe, so throw the ingredients in the crockpot, set the timer, and forget about it until party time! 10. 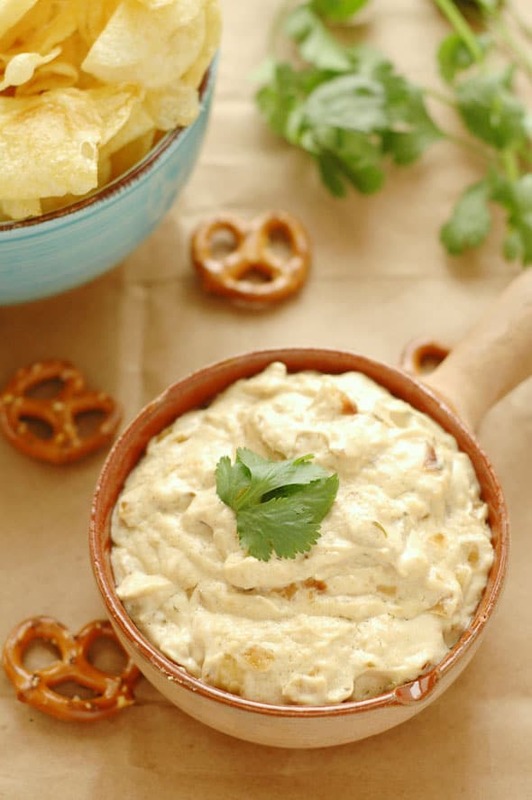 Crockpot Caramelized Onion and Asiago Beer Dip? Yes, please! This sounds absolutely delicious and can also be served with a variety of things like chips and pretzels. Yum! What a great assortment of party food you can make for your next get-together. You’re not going to go wrong with these and your guests are going to be amazed that they were simple crockpot recipes that you were able to whip together beforehand. Thank goodness for crockpots! 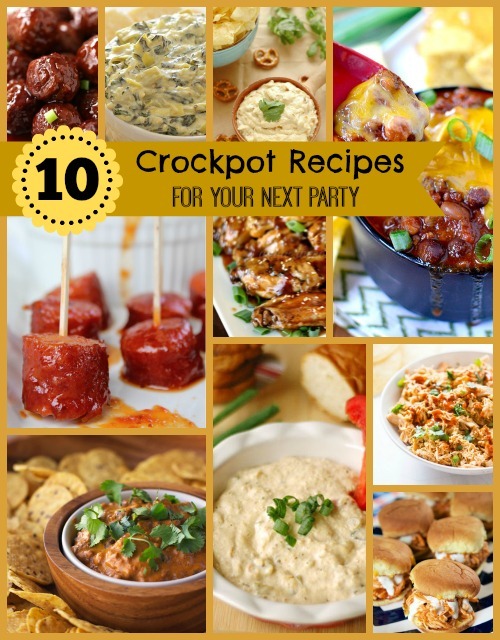 Plan a great party with these great crockpot products! Thank you for these recipes! I love my crock pot and can’t wait to try these. I know some of these are grown up, but I’m doing some of these for kid parties – like the chicken wings or sliders!! Yum.